/ Study Another Language on Your Own? Why Not? I keep telling everyone how useful it can be to learn another language. Actually, I’m not the only one . . . I see reports and news stories all the time advocating a second language. Reasons cited include possible professional advantages, the benefits of learning another culture through its language and literature, and “exercising” your brain. Studies show that knowing more than one language can slow cognitive decline, helps your memory, and improves your chances in a competitive job market. 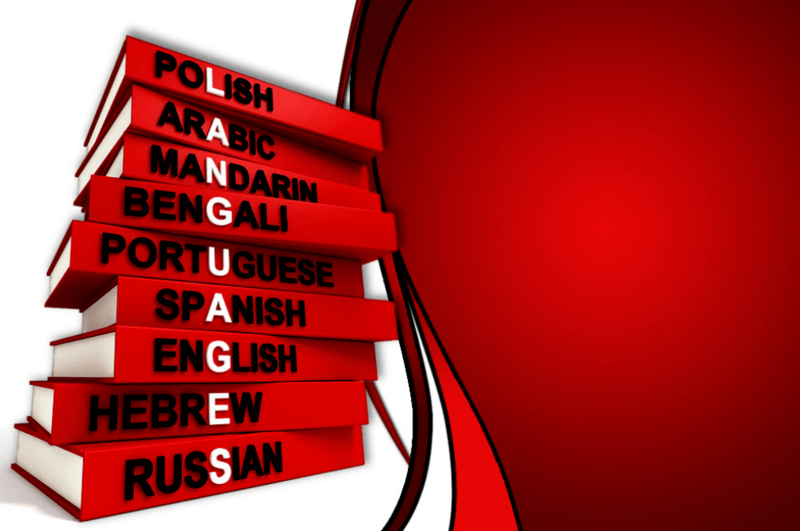 Once a Language Learner, Always a Language Learner? 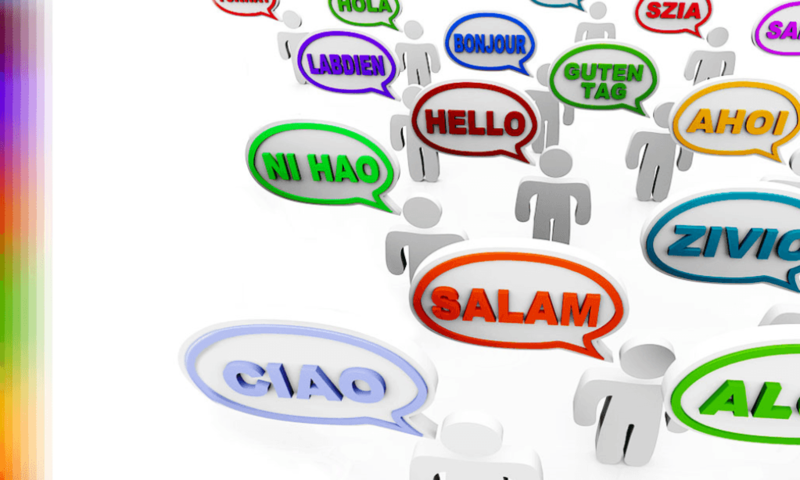 Many American do study a second language — but not enough to be fluent. We might take a language in high school — or maybe not. We might take a year or two of a language in college — or maybe not. I took Spanish all through junior high and high school — and stopped. I studied German in law school in preparation for living abroad in Switzerland. Ongoing practice fell by the wayside as life moved on. In today’s inter-connected world, there are so many opportunities to pursue that ongoing practice. Too busy to spend multiple hours several times a week physically attending a class, worried about the time of getting to your local college, or concerned about the cost? No problem. 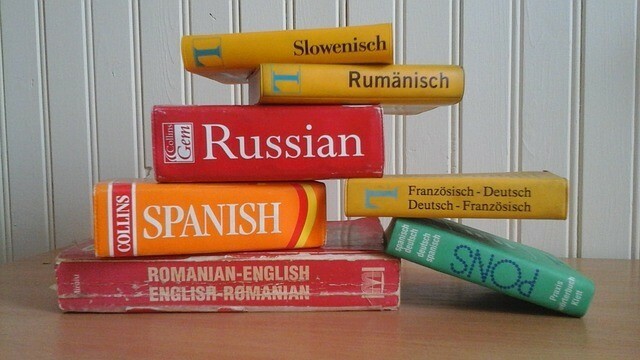 You can study another language on your own, with a dizzying amount of online resources now available. Feel as though your daily “real” life interferes with rigorous language study? No problem. Recent studies suggest you can make significant improvement in your language learning with as little as 15 minutes/day. I’m not 100% convinced how far one can go with just 15 minutes/day, but one thing is for sure — it’s fun, and a nice break in between work tasks. Practice while you’re on the stationary bike at the gym, or listen to a language app while you’re out for a run! I’ve been working on following my own advice, using several online resources to remind my brain of what I used to know. I listen to something in German or Spanish for a few minutes when taking a walk, or watch a video when I’m on the treadmill. My brain remembers enough of those two languages from earlier days that I don’t feel I have to start from scratch. I’m sticking to free or mostly free resources; serious learners certainly can move on to more comprehensive fee-based resources available. I think it works. Am I fluent with 15-30 minutes/day? Not a chance. But I do think my understanding of the spoken word in both languages is improving, and I am sure my vocabulary is expanding. I find I can read less hesitantly — OK, I’m not reading college level textbooks yet, but let’s count successes where we can! The primary free resources I’ve been using are Duolingo and Memrise. Both look at their mission as trying to make language learning fun, and the programs are set up more like games than textbook learning. There are desktop and a mobile app versions, and (of course) both have “pro” fee-based premium versions. They’re different, and I can’t really say one is “better” than the other. PC Magazine has rated Duolingo the best free language app that one can find today, while recognizing that the program provides better instruction for some languages than in others. It gives Memrise good marks, too, although noting that it “won’t make you fluent in a foreign language, but it’s an excellent study aid.” One disadvantage to both is that it’s challenging to really learn how to speak a language using just an app — if that’s your goal, you will need to do more. This review suggests using both which is what I have been doing — not necessarily for the reasons in the review, but more just to vary things up a bit. For listening to how a language really sounds in ordinary life, other resources are better. My personal favorites are Easy Spanish and Easy German. These video resources allow me to listen to native speakers in addition to grammar and individual word practice. The folks at Easy German and Easy Spanish put together short language learning videos on topics ranging from grammar and pronunciation to talking to tourists and residents in the streets of Berlin and Mexico City and elsewhere, asking ordinary questions (“is it expensive to live here?”) and off-the-wall ones (“what was your most embarrassing moment?”). The videos range from 3-4 minutes to longer ones at 12-14 minutes. There are so many more choices. So go for it! Choose a language you like the sound of, or one where you hope to visit the country someday. Choose one that’s among the most widely spoken in the world if you like — I hear that Chinese is #1, Spanish is #2 — or choose one that’s rare. And enjoy. True, do you know that bilingual professionals find better jobs??? Thanks!